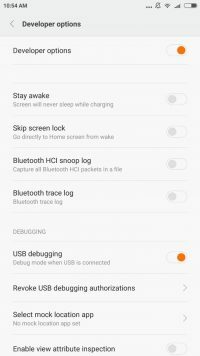 How to enable USB debugging on Xiaomi Mi5 and USB debugging on Redmi Note 3 Pro is a question that we often see asked. 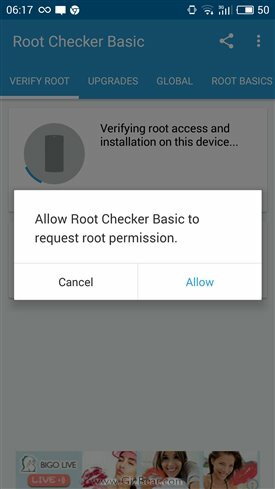 To achieve USB verification on Xiaomi mobiles, follow this simple how-to guide. 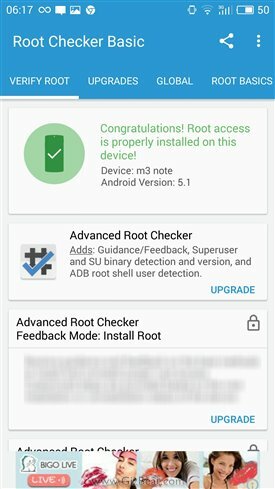 Enjoy USB adb verification permissions on your Xiaomi Mi5.